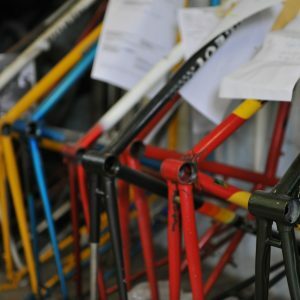 The heritage of Mercian is preserved by the Artisans who lovingly handcraft bespoke frames, using the finest materials and traditional methods that ensure you will own a unique and beautiful bicycle to treasure for a lifetime. 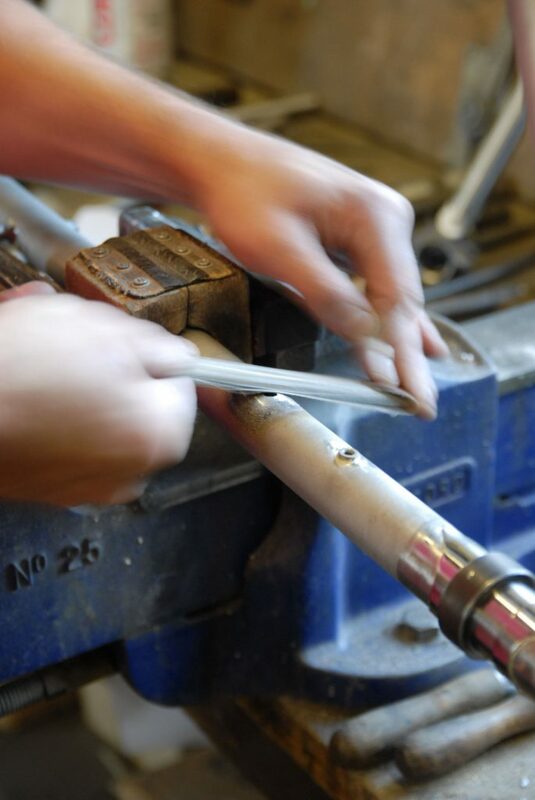 We have a workshop team of Artisans, with decades of years experience working with Mercian Cycles, so you can understand why our customers believe that the levels of craftsmanship, skill and experience found in our bicycle frames are hard to beat, not only in the UK but worldwide. Add this to the traditional construction methods which respect the finest quality materials and you have a frame you can be proud of for many years. 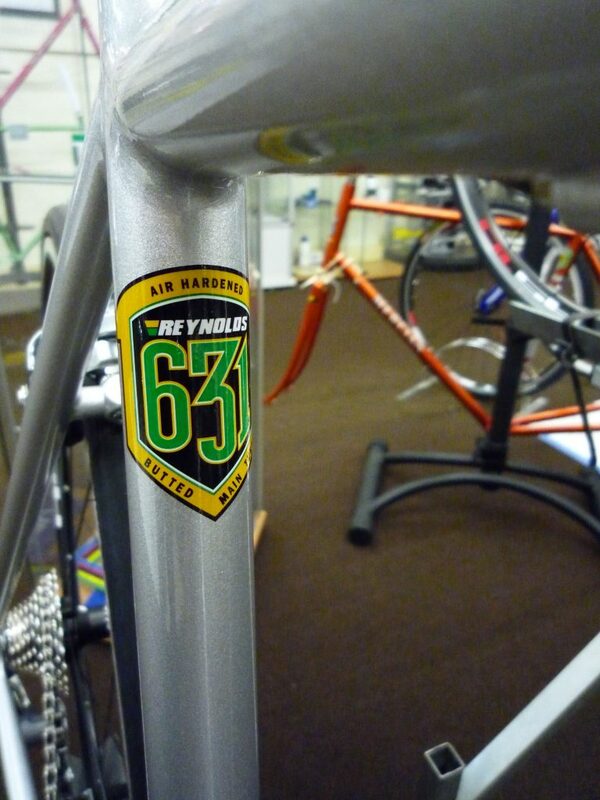 One frame-builder builds each frame from start to finish, each builder has his own number which you will find on the bottom bracket shell near to the unique frame number. There are no production lines here! 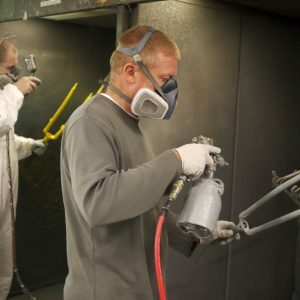 There aren’t many products on the market today that have been built by one craftsman; they take care with each stage of construction, because they put their stamp on it, they are proud to call it one of their frames. Once you have placed your Mercian order, a Bikecad drawing is produced to check that all of the measurements are compatible with your requirements, also that it will work with your choice of wheels, tyres, brakes and mudguards. 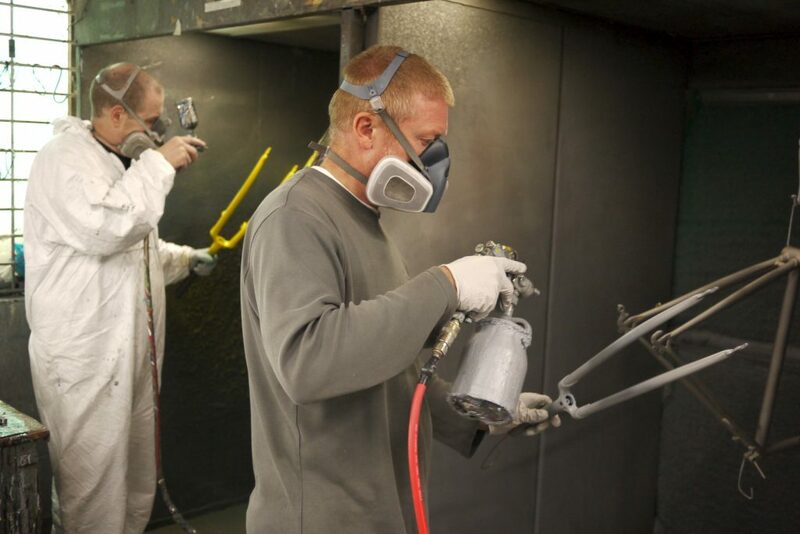 The drawing and frame specification details are then sent to our workshop where it is allocated a unique frame number, which is a combination of the frame number and year of manufacture. These records are kept locked in our workshop for future use, in case you decide to order another Mercian in the future as many of our customers do. 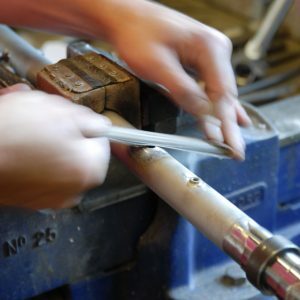 We build our frames in Reynolds tubing because we think it’s the best, Reynolds have an excellent heritage and product that works hand-in-hand with our philosophy to produce the finest lightweight steel bicycle possible. 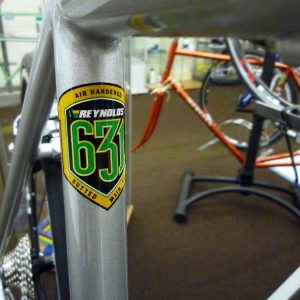 The days of “one tube-set suits all” have well and truly gone, with the introduction of 631, 725, 853, 853 Pro Team and the newest 953 stainless steel tubing – we order your tubes to suit you and your frame, depending on size, intended use and weight carried. 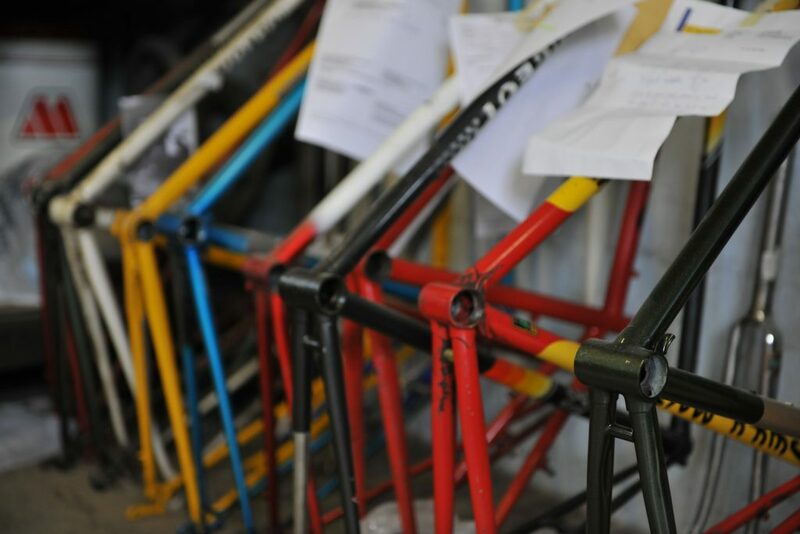 The individual tubing and components for your frame are then set aside or ordered-in and boxed ready for the build date.